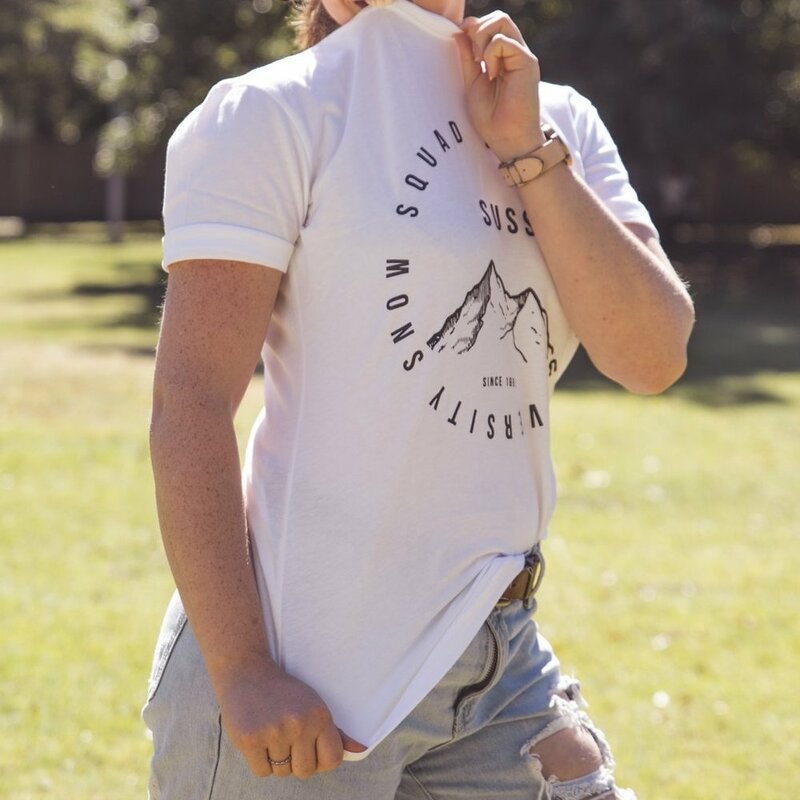 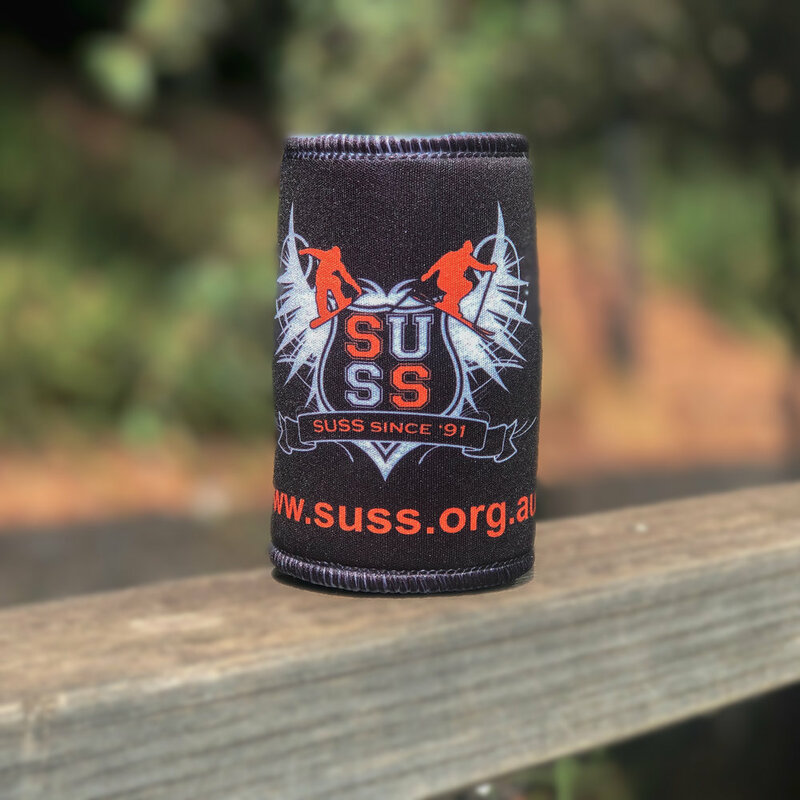 As a member of SUSS, you receive this year’s T-shirt free with your membership! 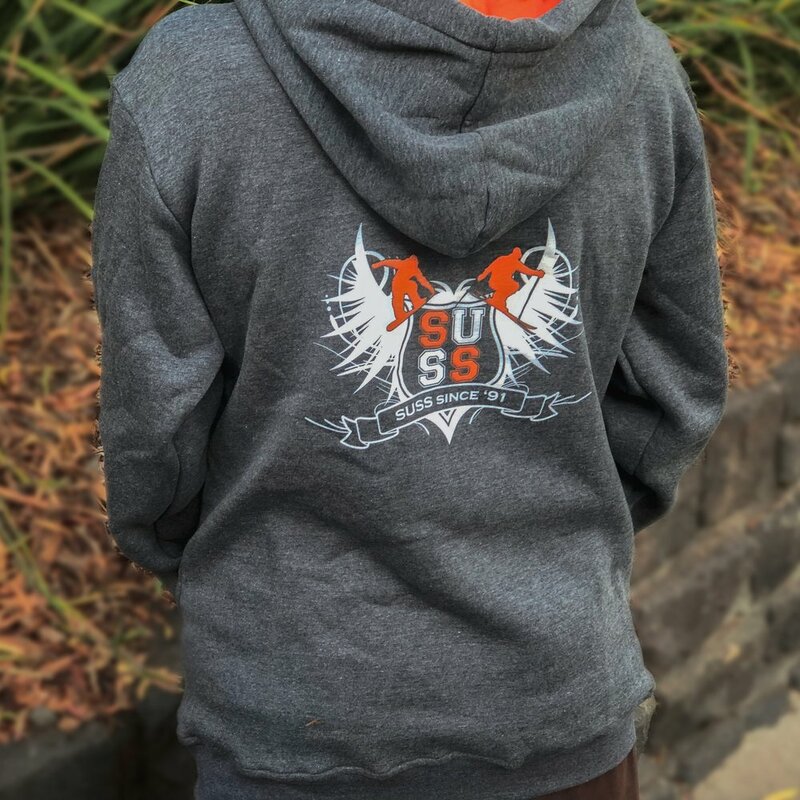 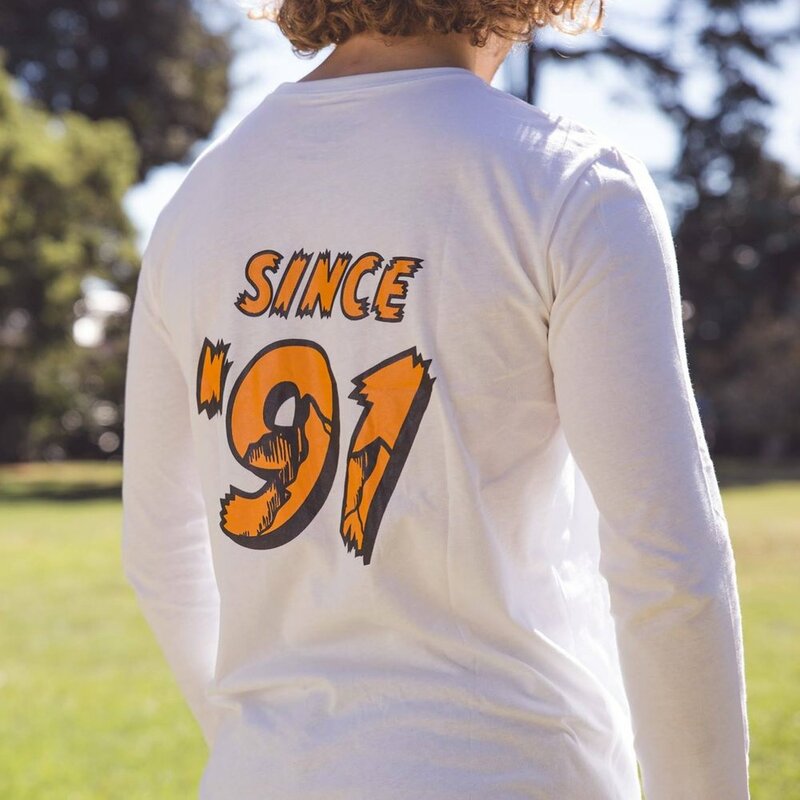 If you miss out on purchasing merchandise at our stall during O-Week, Snow Day and more; to order, send a message to the SUSS Facebook page. 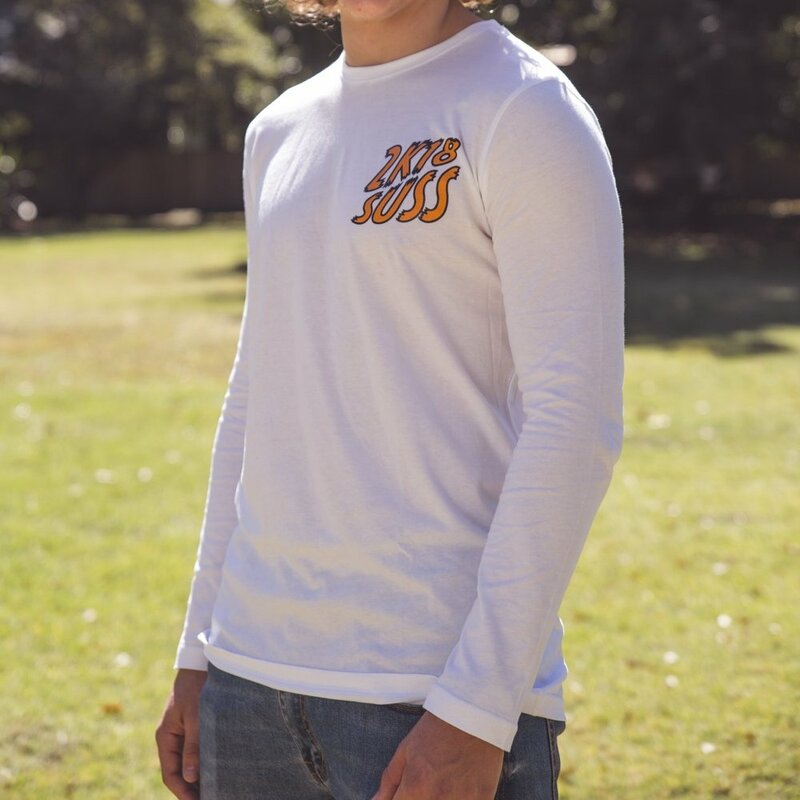 Stock will be available until we sell out.